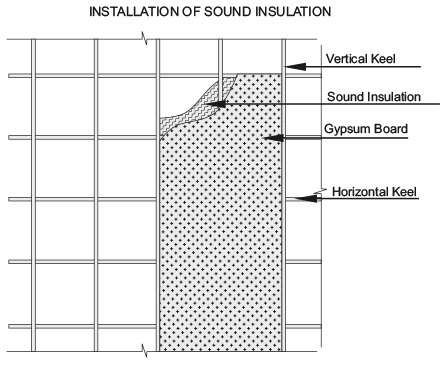 These are flexible mass loaded Vinyl used for reducing sound transmission through walls and providing noise isolation from unwanted sources. Installation: Material can be glued, nailed, stapled, screwed and can be reinforced and hung like a curtain. These are EPDM based flexible surface used for reducing sound transmission through walls and providing noise isolation from unwanted sources. exclusive of the images shown.